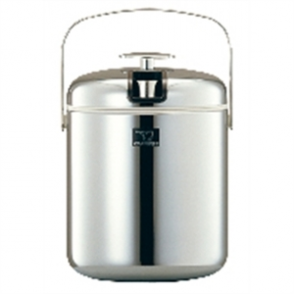 A huge selection of wooden, plastic and stainless steel ice buckets and tongs. These ice buckets are available in a variety of styles and designs, allowing you to match them to any decorative style. Ice Bucket 10 Litre. With lid. Ice Bucket & Tongs 1.3 litre capacity.